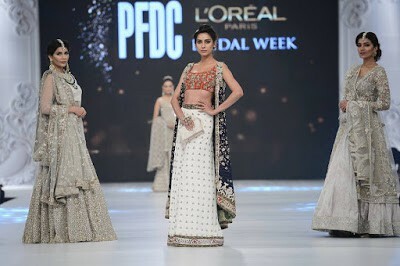 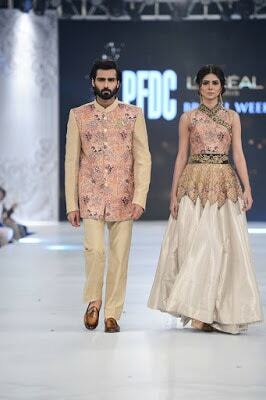 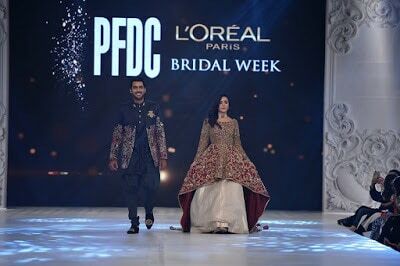 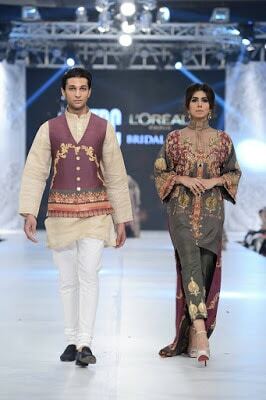 Shiza Hassan creates her PFDC L’Oréal Paris Bridal Fashion Week 2016 entrance with her collection titled ‘Aroos-e-Abrashami’ in Persian or ‘The Silken Bride’. 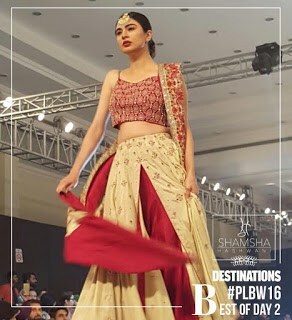 Acclaimed couturier Shiza Hassan contributes at the prestigious PLBW 2016 Fall/Winter Festive 2016 Day 2 on 29th September 2016. 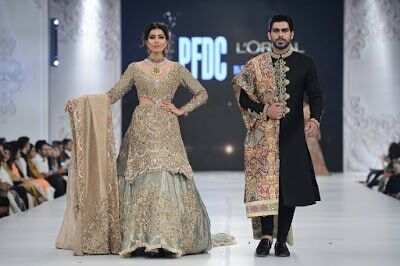 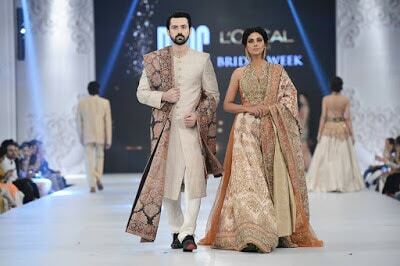 The traditional bridal range dresses collection is ambitious by a festivity of craftsmanship and inheritance of the Persian skill of carpet making. 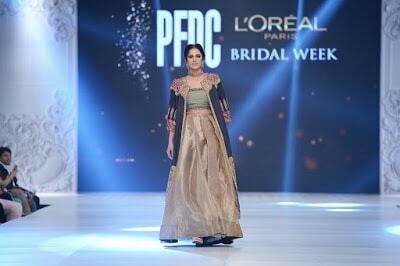 Shiza Hassan exhibited a new collection influence and spirit of Persian ‘shikargah’, ‘tree of life’ which drew inspiration from the modern women. 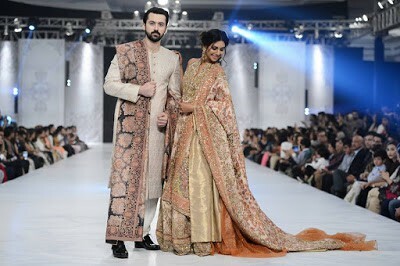 The exclusive bridal designer collection is the embodiment of harmony, romance and femininity. 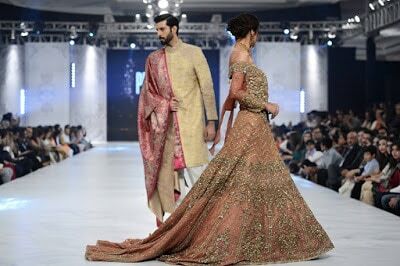 With this new line of ensembles, Shiza infuses the serenity of vintage floral with modern silhouettes to weave together a collection that represents grace and femininity in the modern girls. 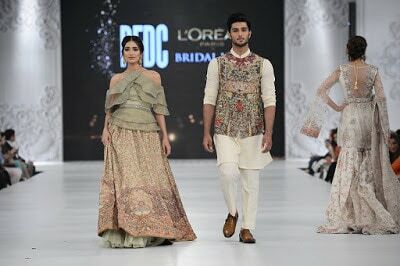 New design bridal couture dresses philosophy is to make outfits relation to a feelings; a feeling that is an ode of individuality, femininity and sophistication. 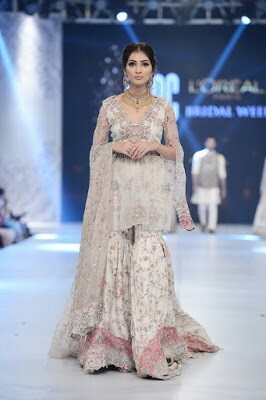 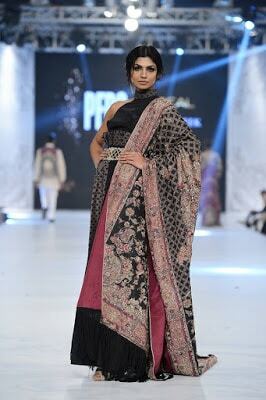 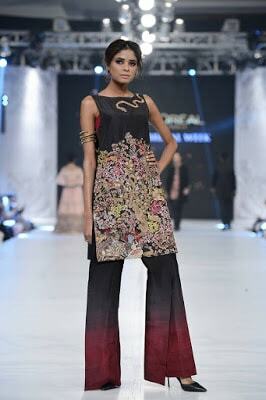 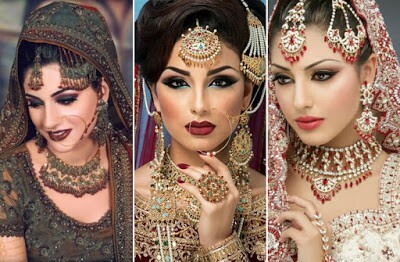 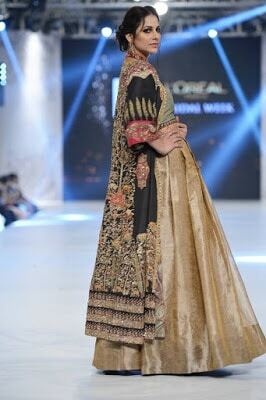 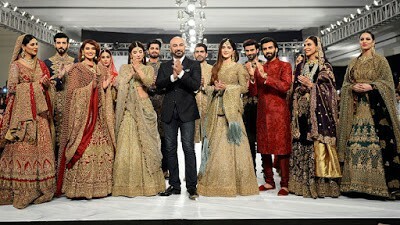 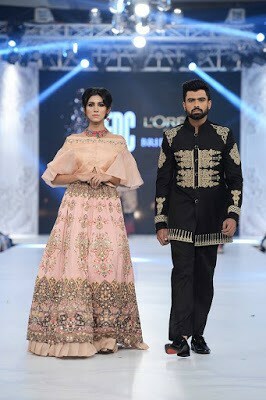 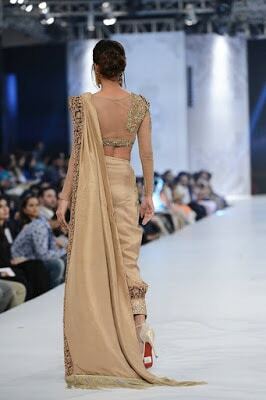 The classy Bridal Fall/Winter collection by Shiza Hassan adds of dabka, naqshi, zardozi, resham, embroidery, pure crystals, Swarovski’s, and 3D trimmings.